Designed for the eBook market, ePUB is the globally accepted standard eBook format. At Outsource2india (O2I), we provide complete ePUB conversion services and formatting from Word, Quark, InDesign, PDF, and other input files. 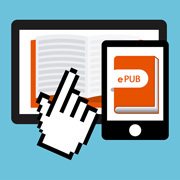 Our ePUB conversions strictly follow the standards set by the International Digital Publishing Forum (IDPF). ePUB is a free and open eBook standard as set by the International Digital Publishing Forum (IDPF). Files with the extension. ePUB are designed for reusable content, meaning that the text display can be optimized for the particular display device. 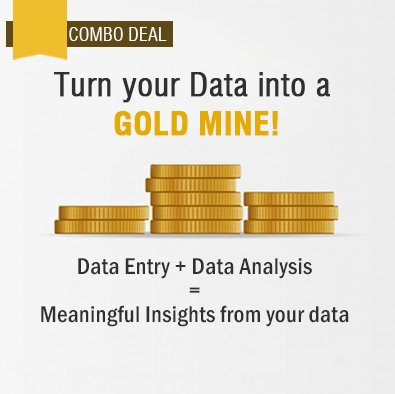 The format is meant to be a universal format that publishers and conversion houses can use in-house, and for distribution and sale. Convert to ePUB and expand market search, increase circulation and add advertiser value by reducing overall costs. Outsource eBook conversions to Outsource2india for high quality services. With an industry experience of more than 20 years, Outsource2india have been successfully providing ePUB conversion services to various authors and publishers across the globe. The eBook industry is quite dynamic and at O2I, we easily adapt to any new update or change in order to serve our clients efficiently. The ePUB conversion team at Outsource2india includes conversion experts with knowledge of coding and CSS and experience of working with various Document Type Definitions. Our team can efficiently convert your PDFs or hard copies to ePUB in a cost-effective manner. Our pricing structure is specially designed to suit your budget. We also have the capability to convert files of any input format to ePUB files. At Outsource2india, we strictly adhere to ISO quality standards in order to provide the best quality service to our clients. To ensure data security we use FTP (File Transfer Protocol) and VPN (Virtual Private Network) for file transfer. We also maintain backup of all source files and completed files for information retention in case of data loss. The IDPF's ePUB is the universal format and is compatible with most devices. ePUB eBooks can be read on dedicated hardware, desktop software, and online readers. To outsource ePUB conversion services to O2I, contact us with your eBook conversion outsourcing requirements and our Customer Engagement team will get in touch with you within 24 working hours.